I am a bit late in getting this out, but here is the list of art/décor/architecture books that I have acquired in 2013 – it was a great year for books! I thoroughly enjoyed each and every one of these books, and think you will too. It’s certainly not too late to purchase these for Christmas (as ideas for yourself or others) with Amazon’s speedy shipping. 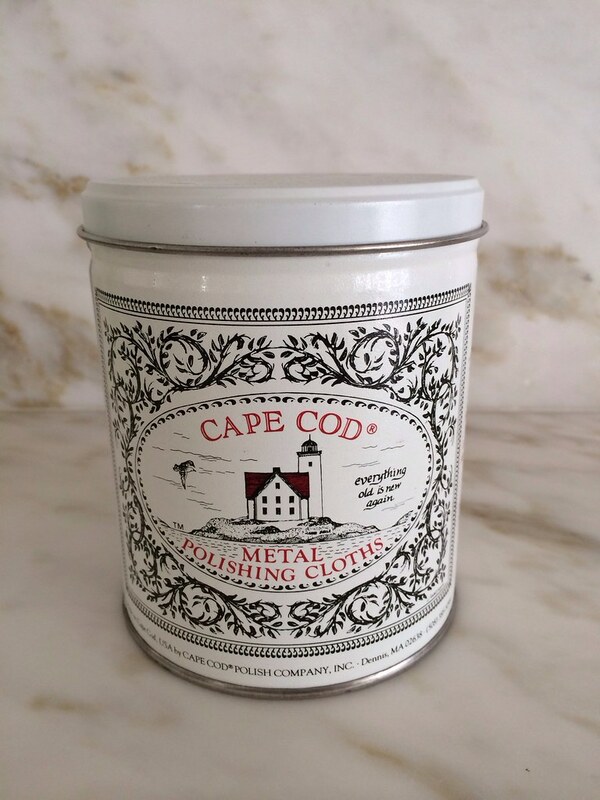 I have seen Brian McCarthy’s work in my favorite magazines (most recently, a beautiful project in Veranda), and knew he was a Parrish-Hadley alum. 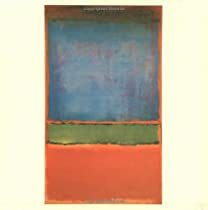 But reading this book really opened my eyes to the extraordinary quality of his work, which is based on many years of study, travel, experience, and a deep understanding of design. McCarthy was recently selected for the AD100; in his profile, AD says McCarthy “likens his process to that of a painter, adding one decorative layer upon another to create homes that are intimate portraits of his clients”. The book is wonderful, and deserves its own blog post. Each of the nine projects has its own chapter; McCarthy gives the full story of each project and interweaves it with beautiful photos. The design of the individual projects is totally unique and reflective of the lifestyle of McCarthy’s clients. I was particularly interested to see (for the first time) the interiors of a 10,000 square foot townhouse in Atlanta that was decorated in authentic 18th century French style. I had heard about this residence through the years, and it won a Shutze award in 2012, but to see the interiors in this book was truly a privilege. According to the detail about the project, the townhouse took 35 trips to Europe to furnish (over the course of 5 years) and was one of the most memorable projects of McCarthy's career. I highly, highly recommend this book – all 256 pages kept me spellbound. Click here to see Luminous Interiors on Amazon. In the new book, Suzanne takes us through eight houses, each of which has unique character and style. Each project inspired Suzanne in different ways, reflecting the lifestyles and tastes of her clients and the environments in which the houses function. Some of the projects have never been published, and some have been published. However, 30-50 pages are devoted to each house, so many rooms and details are revealed that have never been seen before, with in depth perspectives on the process that went into the design, why certain items and colors were selected, and how the specific space relates to the whole. When reading the book, I felt as if I was getting a personal tour of each house by Suzanne herself. 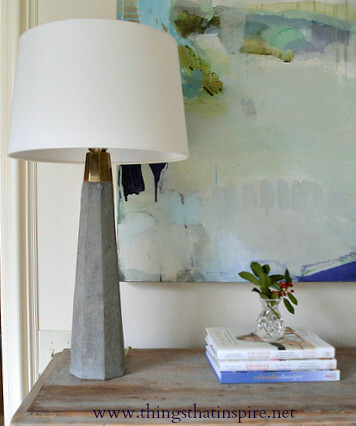 I was also struck with the wide range of styles featured in the houses, which emphasizes how Suzanne truly makes the spaces so personal to each client and so reflective of their specific style and taste. Timeless Style can be seen on Amazon here. 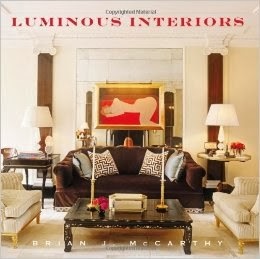 One of my favorite books of the year, it is full of beautiful images of interiors by the talented team at Circa Interiors. This is a book I go to again and again for inspiration and to see how the authors and their design teams handled different situations. Click here to see The Welcoming House on Amazon. It is a wonderful book that is full of beautiful pictures of many of Mr. Schafer’s projects, and details the thought behind the design or restoration of the houses, the landscape, and their interiors. The book is divided into two parts – the first part covering the philosophy of Mr. Schafer’s approach to architecture, landscape, and interiors, and the second part covering four specific houses (including their floor plans and a detailed story of each house). 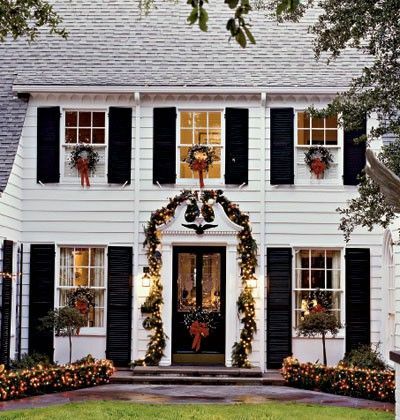 Many of the houses are decorated by the top designers in the industry, as well as nationally recognized landscape architects. 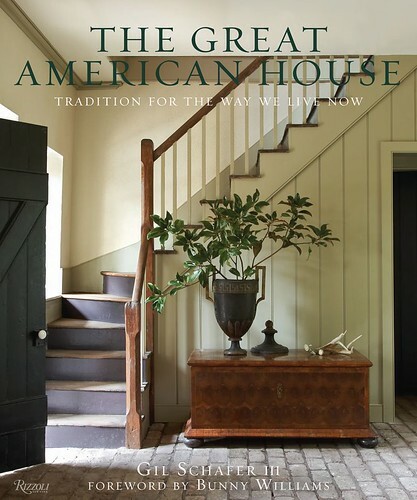 Click here to see The Great American House on Amazon. 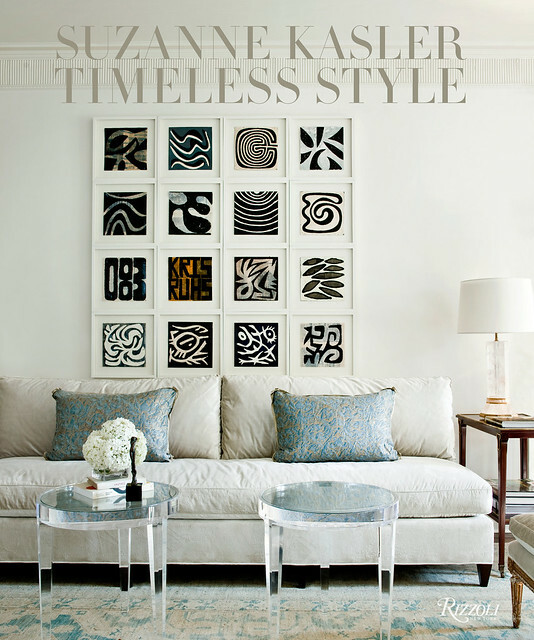 I have a sincere appreciation for the aesthetic and design of California based designers, and have admired Suzanne Tucker’s style for years. This is her second book, and the focus is on recent projects. Fifteen projects are beautifully presented, overall more casual than the ones in her first book, but no less luxurious – perhaps reflecting the way people want to live in the 21st century. 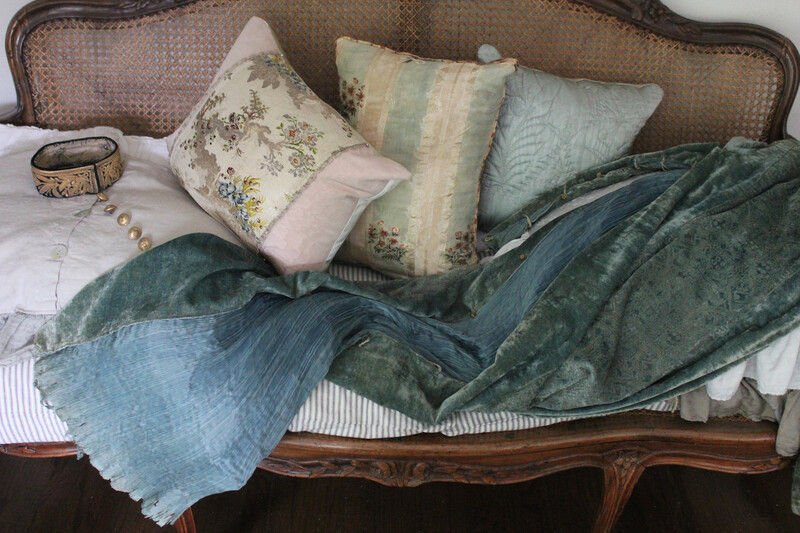 Click here to see Suzanne Tucker Interiors on Amazon. 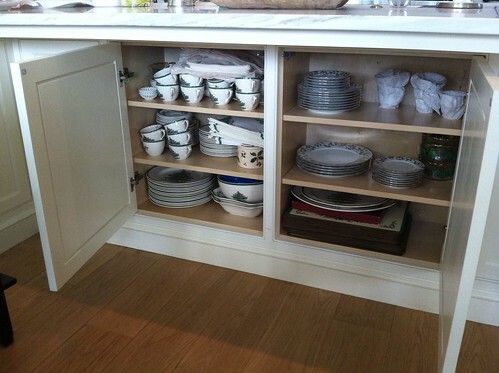 I am a huge fan of Jan Showers work (her first book, Glamorous Rooms, is one of my all time favorites). 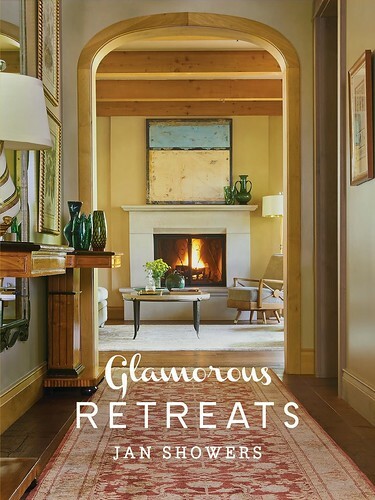 Her latest book invites us into the vacation retreats of her lucky client base, where she creates her signature mix of elegant, glamorous style in places as diverse as Nantucket, Bachelor Gulch, Flagstaff, Marin County, and the Bahamas (to name a few). Twelve homes are profiled, with beautiful images from each one. Click here to see Glamorous Retreats on Amazon. This wonderful book has been reviewed on many blogs, and the pictures from the book are remarkable (by Tria Giovan, one of my favorite photographers). 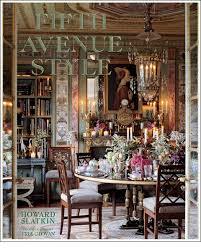 The book documents the process to create and decorate designer Howard Slatkin’s magnificent, layered, opulent 5th Avenue Apartment; it is a place where “Mrs. Astor’s 400” in the Gilded Age would feel very much at home. But aside from the lush photography and layered design, what really pulled me into this book was the text – the story of the transformation of a dream to an apartment to a home, in total detail, from start to finish - as described and documented by the designer who created it. Fifth Avenue Style can be seen on Amazon here. 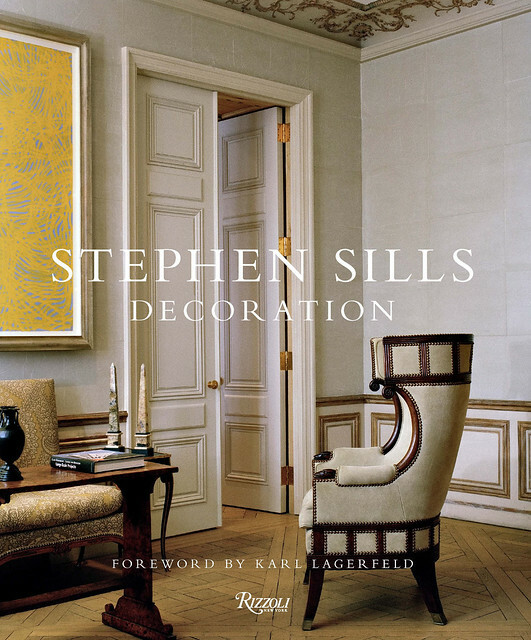 I reviewed Stephen Sills’ new book here; it is a beautiful, high quality book inside and out, with fourteen houses (one of which include the landscape design too) featured in great detail with superb photography. Each one is different, and is filled with nuances in both design and architecture that will make this a book that I return to again and again as reference. Decoration can be seen on Amazon here. I have admired William Hefner’s work for years, and in fact two of his kitchen designs were great inspirations for my own kitchen design. Hefner is based in Los Angeles, and the California aesthetic is an essential component of his work. However, the beauty of his design and the architecture transcend location and are new American classics. 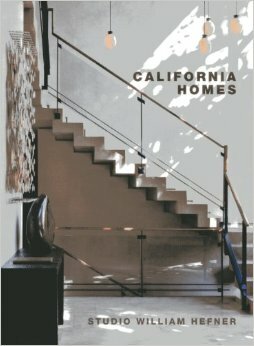 I was particularly excited that each of the nine projects detailed in his book (which include my two favorites, Hancock Park (Hefner’s own home), and Bristol Circle) contain floor plans, furniture plans, and 3D models, plus extensive commentary on the background and process involved with each project. As Hefner writes, “I consider us fortunate to have participated in projects from traditional to contemporary, formal to rustic, and expansive to petite. These experiences have allowed a richness to evolve in our work in terms of details and materials”. 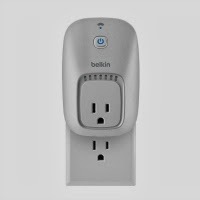 Click here to see California Homes on Amazon. This book was unavailable on Amazon for quite awhile – I had it on my Christmas list a few years ago, and did not receive it, and was disappointed to see that it was no longer available soon after Christmas of that year. When I saw it was back in print, I immediately ordered it – and it’s a gorgeous, wonderful quality book, with thick pages and extremely high quality photography. It displays an intimate view of one of the most beautiful buildings in the world. 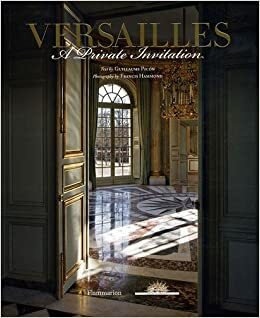 Alas, I did not make it to Versailles on my trip to Paris in June of 2013, but until then, I have this book. Click here to see the book on Amazon. 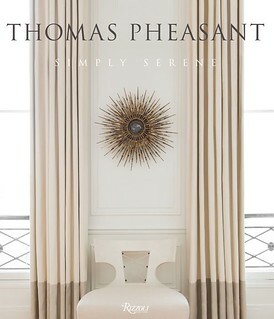 Last, but certainly not least, the new (and first) book by Thomas Pheasant. 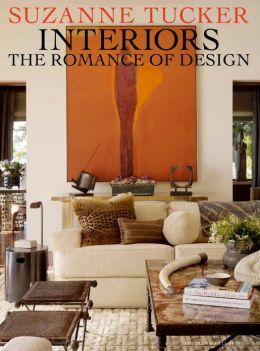 This book deserves a post of its own, which I will try to do soon…but I have immensely enjoyed seeing his work first hand as he created the beautiful interiors in my sister’s newly renovated house. This book is full of insight into Pheasant’s process (it’s a wonderful read) and also full of glorious pictures of his work. I highly recommend it. 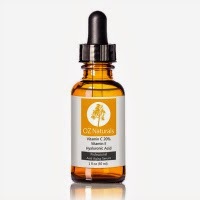 Click here to see Simply Serene on Amazon. Have you read any of these books? Any others to recommend? I hope these books make it under the Christmas tree for some of you, and bring you as much enjoyment as they have brought me! 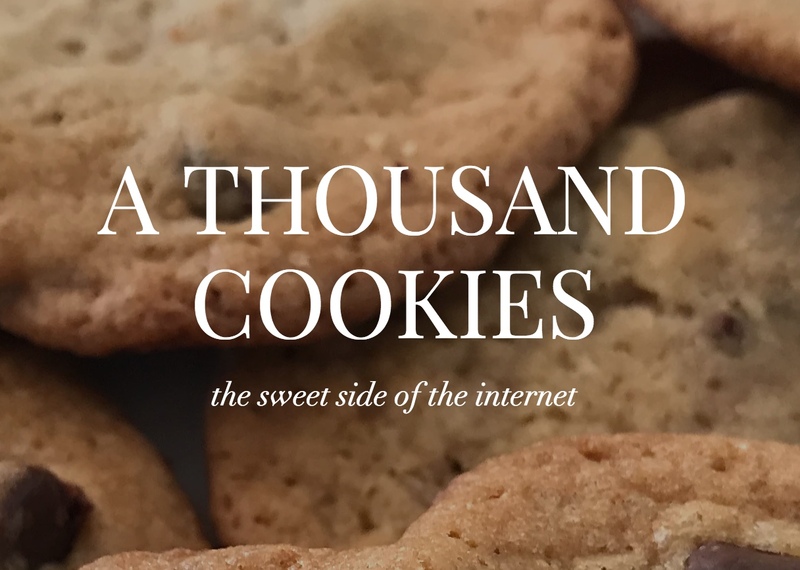 Come visit some of my recent blog posts! To see my latest blog post, click here. To see design, architecture, art, and decorative books that I recommend, please visit the Things That Inspire Amazon store. This HAS been a phenomenal year for design books! I have reviewed several of the books above including those by Brian McCarthy, Stephen Sills, Suzanne Kasler, and Howard Slatkin, and would also add The Age of Elegance by Alex Papachristidis to the group. I only have two of these...great recommendations! Thanks. I finally found a dining room chandelier!